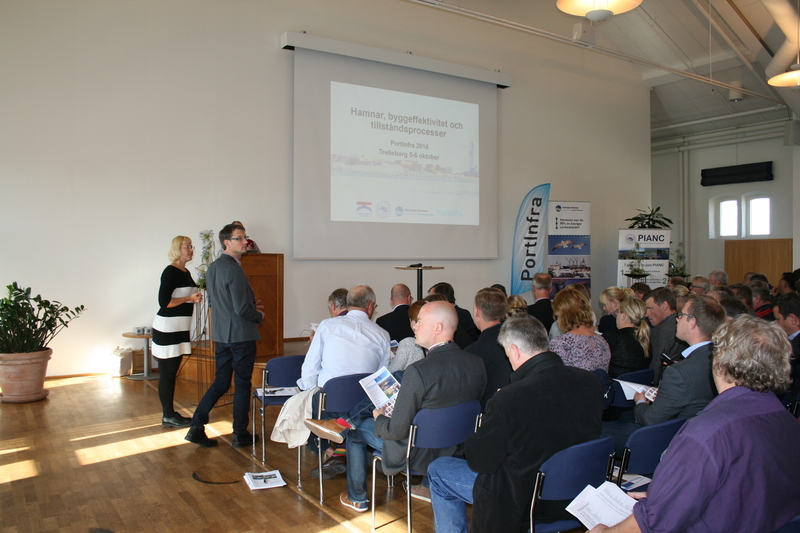 In the beginning of October 2016 the Port of Trelleborg, PIANC Sweden, Ports of Sweden (Sveriges Hamnar) and PortInfra were arranging a conference concerning port construction efficiency and permit processes. 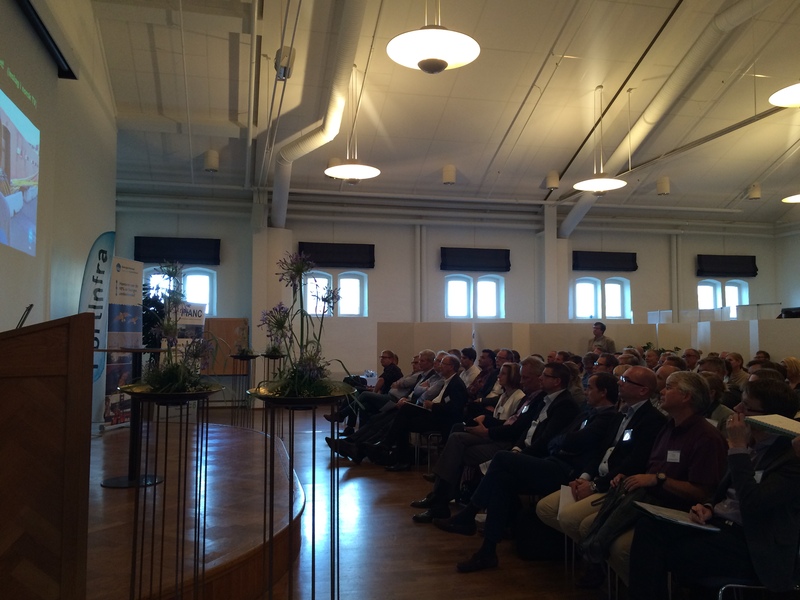 About 100 people attended the conference that took place in Trelleborg, and the days contained presentations regarding permit processes with cases from Stockholm and Gothenburg, and also transport systems with representatives from Swedish authorities (the Transport Administration, the Maritime Administration and the Transport Agency) and technology and knowledge suppliers. The program also included subjects regarding climate changes and solutions for environment and operations. 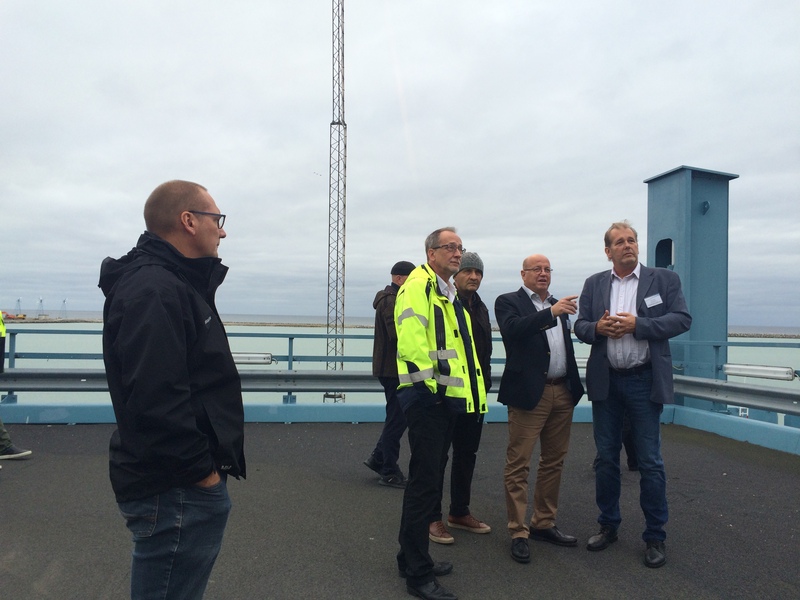 The conference ended with a site visit at the port of Trelleborg. 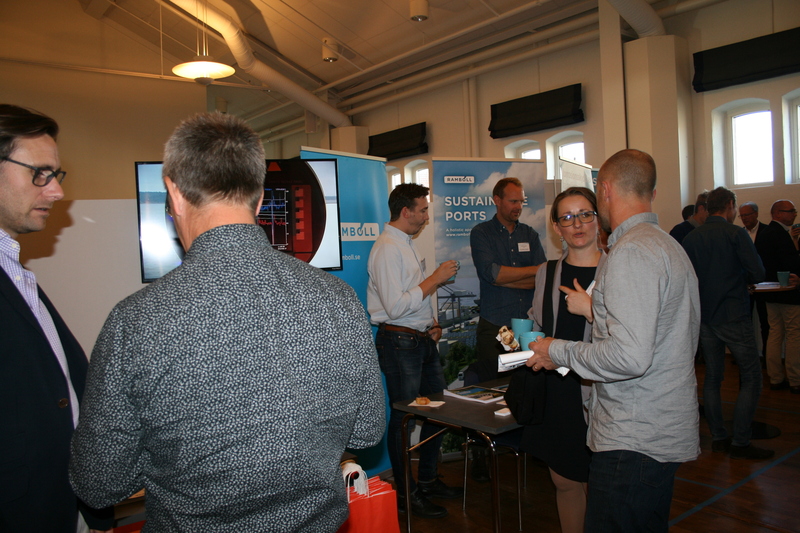 During the conference there was also an exhibition where technology and knowledge suppliers in the port sector presented their solutions. Contact Maria Mustonen, +46 72 553 88 58.